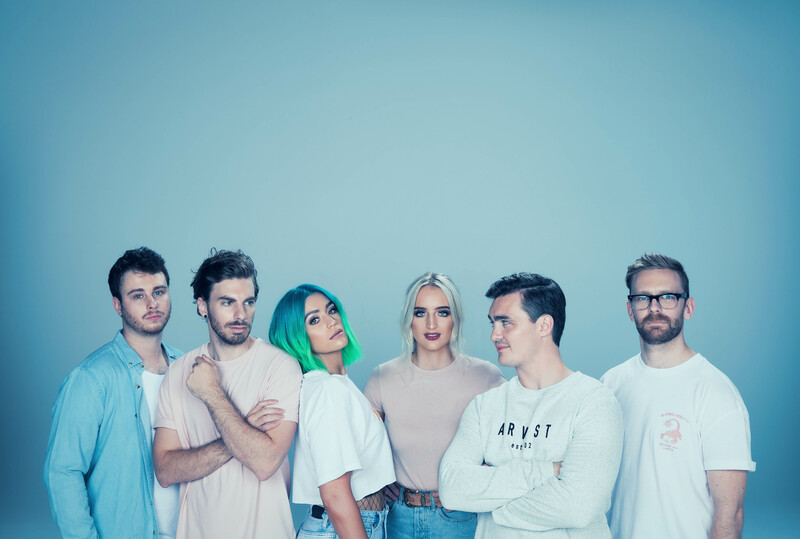 Hot on the heels of their No.1 album ‘Watching The Sky’, Brisbane’s Sheppard have today announced their biggest ever tour. The massive run of more than 30 shows will extend right across the mainland, from Western Australia across to Victoria and up to Queensland. Things get rolling for the band at the Mount Isa Rodeo on August 10. They then roll up for a Yours & Owls sideshow in Wollongong on August 11. From there, it’s across to Western Australia, where they kick the tour proper off with a show at Metropolis in Fremantle on August 24. Tickets for all dates are on sale this Thursday. Previous Post: « VOTE THE auspOp 8 AND WIN!